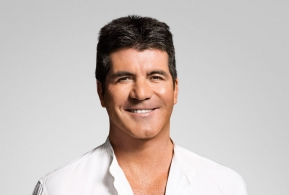 The BBC has commissioned Simon Cowell’s (pictured) Syco Entertainment and FremantleMedia UK’s Thames to produce a new Saturday night dance talent show. The Greatest Dancer, an 8×60 entertainment series, will feature a host of talent from across the world of dance give the performances of their lives in the hopes to become the UK’s Greatest Dancer. From ballet to jazz; hip hop to Bollywood; the show is open to anyone. Commissioned by BBC’s Charlotte Moore and Kate Phillips for BBC One, the format will be executive produced by Nigel Hall, global head of television at Syco and Amelia Brown, managing director at Thames. The commissioning editor for the BBC will be Kalpna Patel-Knight. Phillips, controller for entertainment at the BBC, said: “With the continued success of Strictly Come Dancing, the BBC is undoubtedly the home of dance. 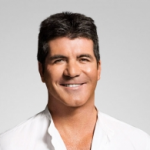 Hall, global head of television for Syco Entertainment, said: “The auditions for the pilot episode saw some of the most jaw dropping, heartfelt and moving auditions I’ve ever seen on a dance show.